“I’d be twenty-nine at the end of the year,” the narrator of Panic Years announces, “and playing bass was the only thing I was good at.” Fueled by positive online reviews and a minimum of introspection, Paul and his bickering bandmates--beautiful Laney, hard-drinking Jeff, despairing drummer Gooch--soldier unquestioningly through a gruelling and open-ended quest to play gig after gig in the seamy nightclubs and questionable dive bars of indie-rock America. ​As the band stoically makes its calamitous way cross-country from Texas to New York, its journey is struck repeatedly by theft, drug use, foot infections, gastrointestinal distress, crooked promoters, and the hatred of rival bands. 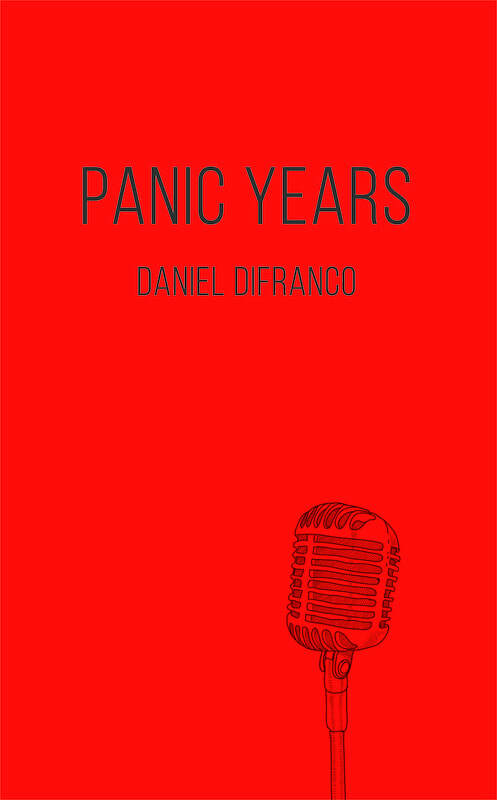 In his earnestly deadpan account of the claustrophobic daily grind of life on the road, newcomer Daniel DiFranco has created a brutally realistic record--not only of the underground music scene, but of everyday existence in its purest form.